The authors of Green from the Ground Up, David Johnston and Scott Gibson, recently released a new book called Toward a Zero Energy Home: A Complete Guide to Energy Self-Sufficiency at Home, which the publisher sent to us for review. Johnson and Gibson explore net zero energy homes of all varieties — bungalows, ranches, craftsmans — and what it takes to build homes that are healthy, green, and ultra energy-efficient. A net zero energy home, which is typically defined as one that produces as much energy as it uses on an annual basis, is becoming easier to build without expensive gadgetry. The authors explain that while there’s no exclusive path to net zero energy, “building homes that are energy self-sufficient is completely within our capabilities — not at some distant point in time, but right now.” To get there, careful attention must be given to building science, passive solar design, renewable energy, proper HVAC design, and a zero energy lifestyle. Johnston and Gibson make the case for net zero energy and provide 12 case study examples with various strategies. 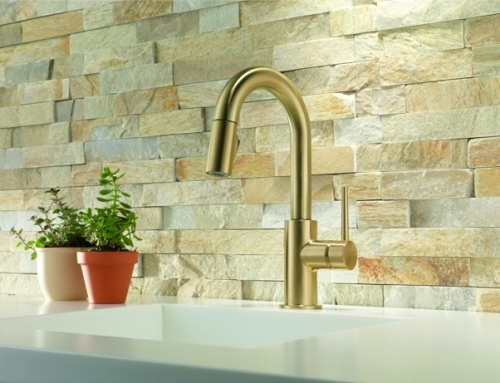 Some examples place a focus on affordability, while others spare no expense. 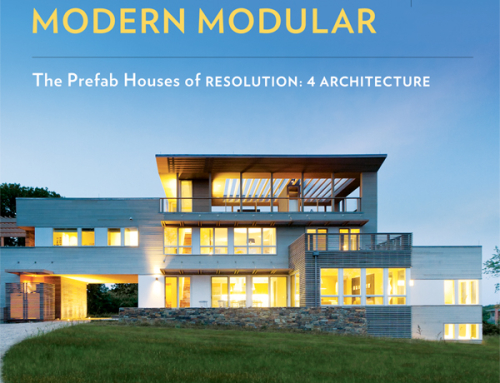 If you’re an architect, builder, or homeowner, you’ll definitely want to have this book. [+] Buy Toward a Zero Energy Home on Amazon. ” – what it takes to build homes that are healthy, green, and ultra energy-efficient. ” and if I may add – – Affordable! We can balance the budget on energy use and meet nature on equal terms. 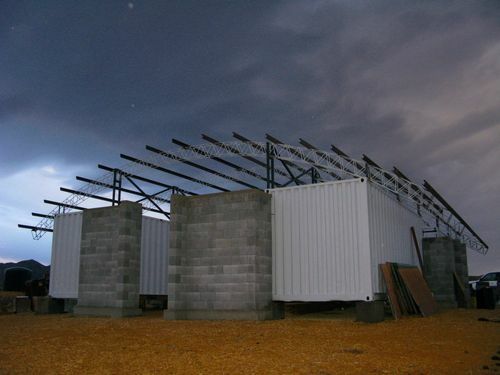 Build green, save green + donate some of the extra $$ to building homes in Haiti. How do you determine that your homes are net-zero energy? Do you get a HERS rating? Where net-zero homes have been built, have they been given a satisfactory value adjustment by appraisers, taking into account the lack of utility bills? Everything else being equal for a given house design, what approximate percentage increase in construction cost can be expected for a net-zero home compared to building it strictly according to current energy codes? need to learn all i can about building a net zero home! thanks for all your awesome information! I love that building this way is the expectation of so many people. My wife and I would like to build a zero-net energy house, but we’re also insistent on healthy materials. Seems like this is an afterthought for too many folks. We’re looking forward to demonstrating how this can be done affordably, both for new construction and in retrofits. The key for energy, as most folks will tell you, is to first be as efficient as you can–then to generate electricity to meet your needs. too bad every home builder will not read this. but we can try! This is becoming more and more mainstream, which is great. I would love to read through this book and see the various strategies that get applied. However, I would also like to see much more emphasis placed on existed homes as well as other types of buildings since existing far exceeds any new construction. Off the grid has always been a goal of mine. I look forward to the day that all new construction has to meet net-zero energy consumption. This is an excellent standard to which we should aspire, regardless of the advances in technology for centralized energy production and distribution. A distributed network will have greater redundancy, fewer outages, and better utilization of the power in the grid at any given point in time. As technology advances and we move closer toward the Zero Carbon Footprint, I hope that I can do my part for this achievement. would love to have this book, looks like a great reference. What counts as affordable? Because affordable on the coasts and affordable in the Mid-West are two different things. Hope to win and then share information in my area of the world! Count me in. I’m about 60% of the way to Net zero – any resource to help push the rest of the way would be wonderful. pick me! I will read it to my daughter. We just started building our home and the number 1 priority of our building goal is energy efficiency. Though we are not off-grid, we aim to negate our power usage – nixing A/C is the one of the biggest jumps. Would love to hear more ideas from this book before we get too far into the process and can implement. This is a book ‘whose’ time has come. When we demand it they will build it and we will come. 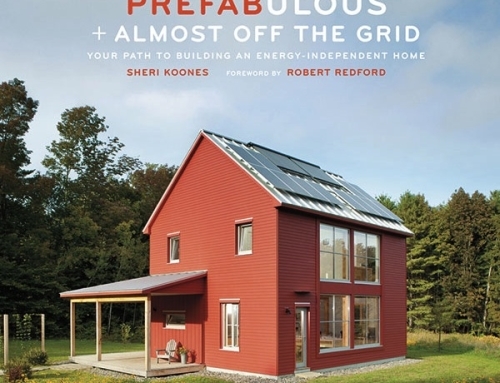 Glad to hear this book addresses “zero energy lifestyle” too. all the gadgets available won’t mean much unless energy needs are reduced. I want off- off the grid that is. 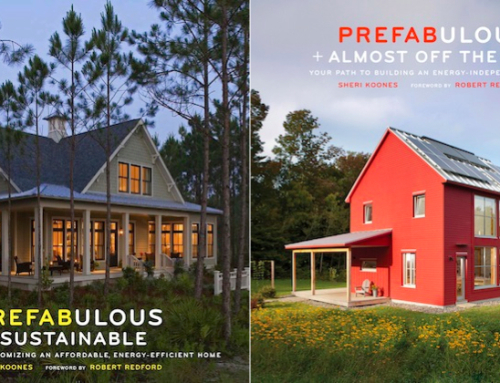 A book that gives examples and tools to not only achieve net-zero energy consumption, but help those designing homes to be the first LEED certified structure in their community and set the example is truly invaluable for the future of architecture and structural designs. Much like the first to go to college to help the next gen. to do the same, a LEED design in a community can prosper a whole LEED certified block, then a whole community. I’m working on the final details of a home design to be affordable and LEED certified. 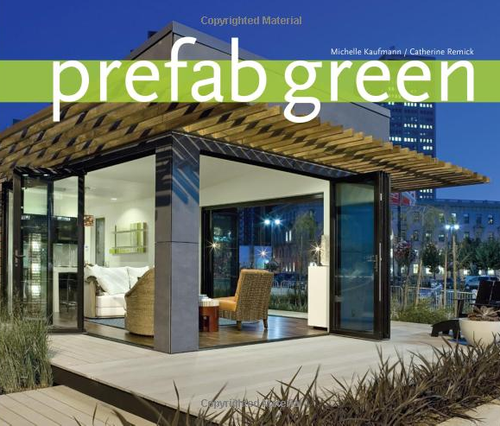 A book to help work out the final details could help push the spread of a LEED community. Since zero-energy is the number one priority we have for our first home, this book would be most advantageous, personally. However, if I win the book, I will gift it — either to my best friend, who is an architectural engineer always looking to keep up-to-date, or to my spouse, who teaches college freshmen about sustainability and environmentalism. Thanks for posting the review — it looks like a great book! It is not that difficult to produce a net zero house – just pay attention to the details. Without much fanfare, a net zero energy home in Oregon (named Suncroft House) is producing more than twice the energy its family of four consumes. The house also collects rainwater for all potable uses. More info at suncroft dot org. A zero energy home should have LED Lighting as it consumes less energy than other types of lighting. It is so important to disseminate and promote net zero home building! 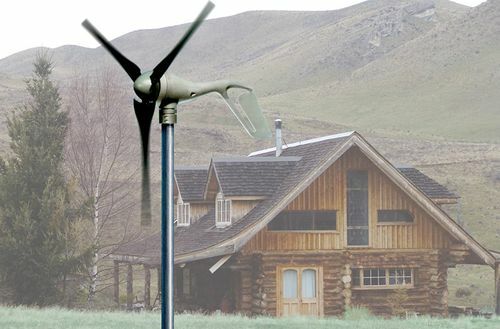 I have always dreamed of building my own net zero, off-grid home. Right now I live in an apartment in New York, and feel like I have done everything I can to change my lifestyle, but I can’t put solar panels up, and I can’t physically change the building where I live, so I have a little bit of land that I am saving for the day I can build my own home. I think most people would want to be informed on how to save energy and surround themselves in a healthy environment. It is also important to apply these concepts to existing structures -not just new construction. I would love to have a ZERO energy home. Keep spreading the word Jetson Green! I am in the final stages of design and development for just such a home. As part of the design criteria, the guidelines we have established are that the house must be affordable (as defined by selling for $100K after tax credits, etc) be at least 1,500 square feet and require no sacrifice in the quality if life. If anyone is interested, feel free to drop by the site and read up on what is happening. And yes, I would love to have a copy of this book! borrowed from my local library, would really, really like to have a permanent copy. That’s something I hope to achieve someday. Please consider me for the giveaway. wonder what climate they concentrate on. we are working hard to discover the perfect recipe for Zero energy in Central Texas. Everyone thinks we are cooling only, but our winters are just cool enough to demand heating for a few months, which makes it very tricky…. 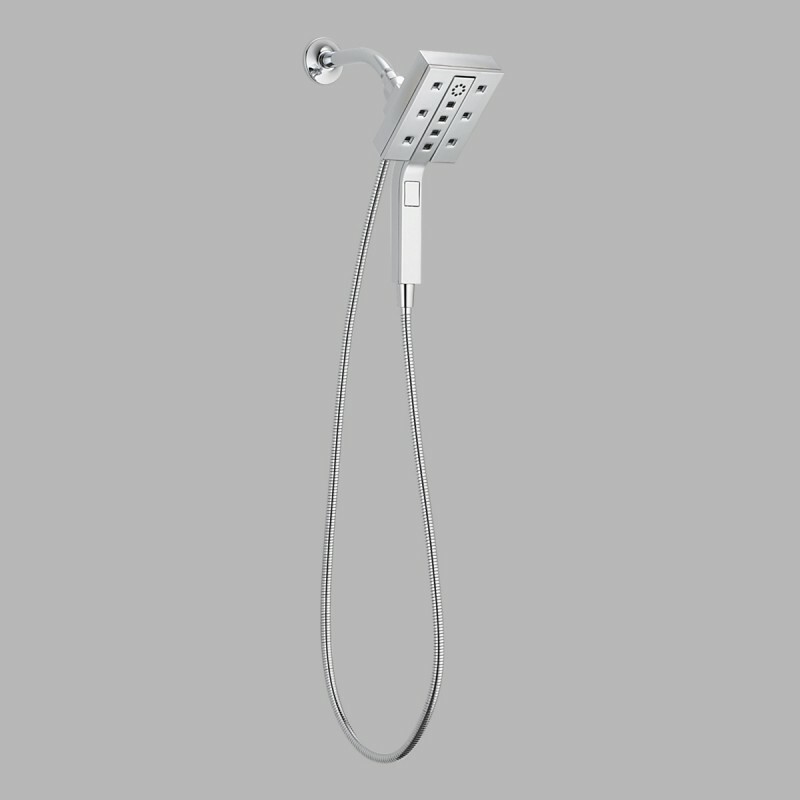 May I suggest you check out this manufacturer. They make a product you would find interesting. Would love to green the existing house! Can a stand alone home really be green? In all honesty, that would depend on your definition of “Green”. In our case we are building a home that will generate all, that is 100%, of its energy requirements. Over the course of a 30 year mortgage that would equal out to over 1/3 of a gigawatt of electricity and more than that in fossil fuel consumption. Would that meet your definition of green? I am very interested in the subject of zero energy homes because we plan to build our retirement home next year on a building lot we own in the Sierra Foothills. I would love to win this for my hubby!!!! Thanks for the chance! We are always working to do more and more to help the environment! As someone who is considering a new build, this book would be a great resource to have. Thank you! Have Green from the Ground Up. Would love this one, too. This is the future, must move toward this view to survive.